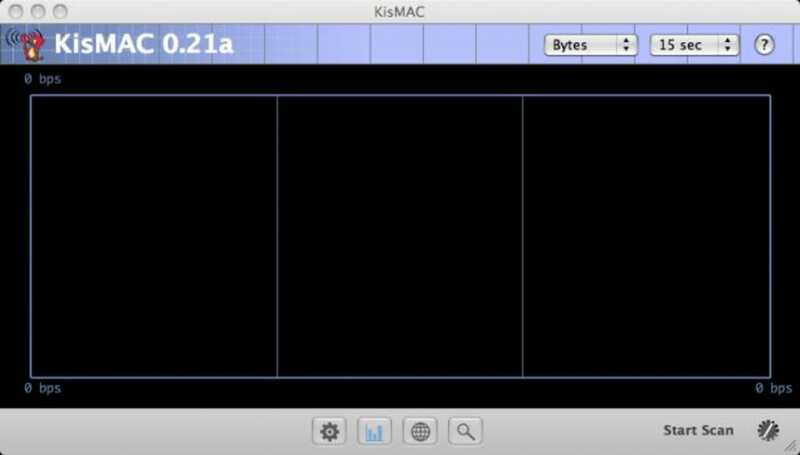 KisMAC is what I'd consider an advanced stumbler for Mac. If you're accustomed to sniffing out wireless networks near you, you will probably find KisMAC extremely useful. Not only is it great at mapping wireless networks, it can also give you details on their performance, show clients and reveal SSIDs, whether, cloaked, hidden or closed. 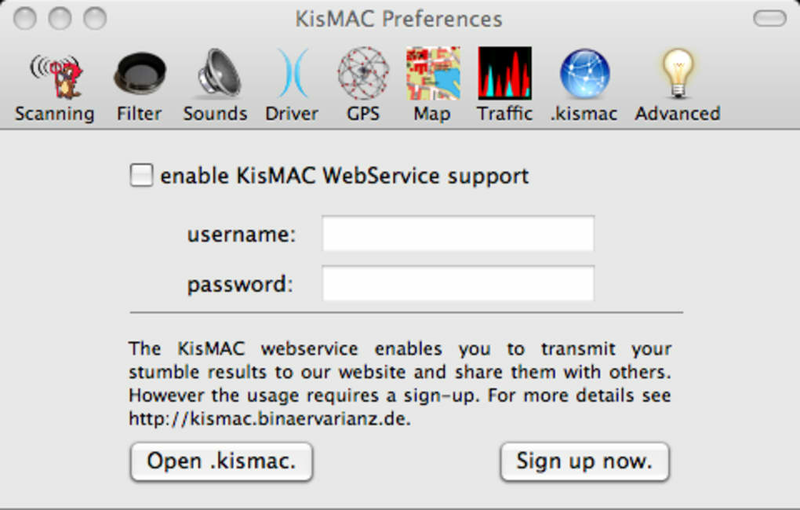 The first thing you'll have to do when launching KisMAC is selecting a driver. Even though the program offers up a list of drivers to choose from, this can be quite difficult. Read up on your Mac's hardware details to know which one works for you. Once you've found the proper driver you start scanning and searching for wireless networks. 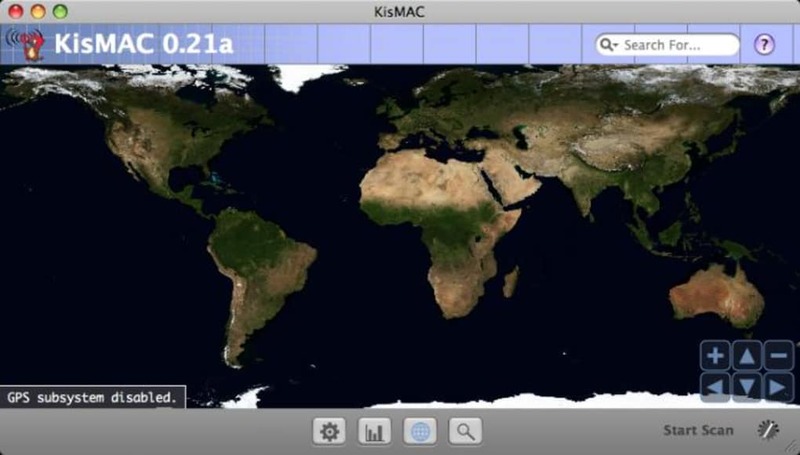 KisMAC display useful details for each of them and even features a graph view. A cool little feature is the world map view for GPS, letting you map out GPS connections worldwide. KisMAC also offers a number of ways to crack WEP encrypt networks, which we don't encourage, except if you're cracking your own network for testing purposes. One of the strong features of KisMAC is the number of chipsets it supports, including Apple Airport, Cisco Aironet or Lucent Hermes I & II. 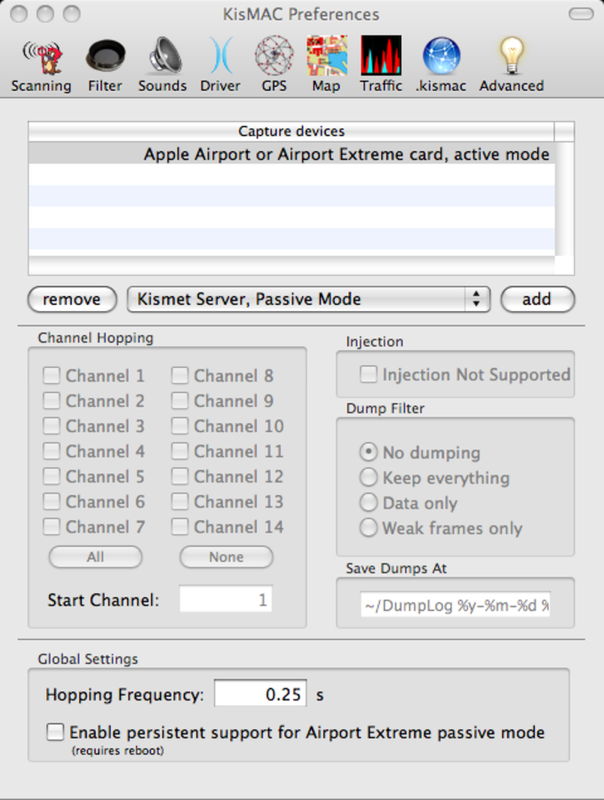 KisMAC is an excellent stumbler to track and crack wireless networks. KisMAC supports several third party PCMCIA/PCCards cards with Orinoco and PrismII chipsets, as well as Cisco Aironet cards. Original Airport Cards are supported too. What do you think about KisMAC? Do you recommend it? Why?